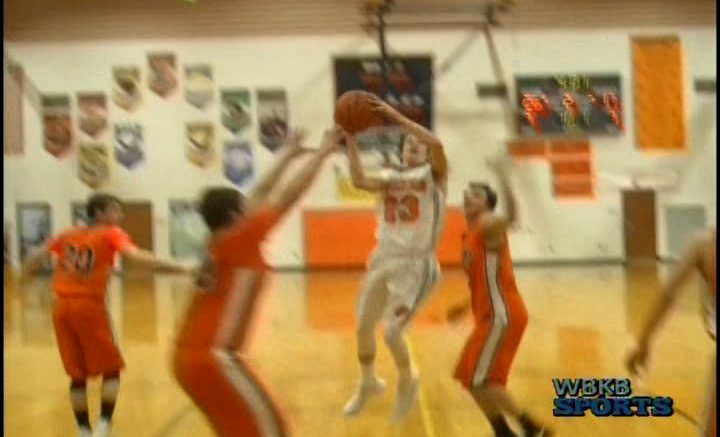 Hillman out duels Rogers City at home on Thursday night. The Tigers were able to use a strong 4th quarter to put away the Hurons 67-45. Hillman is currently on an 8 game winning streak.